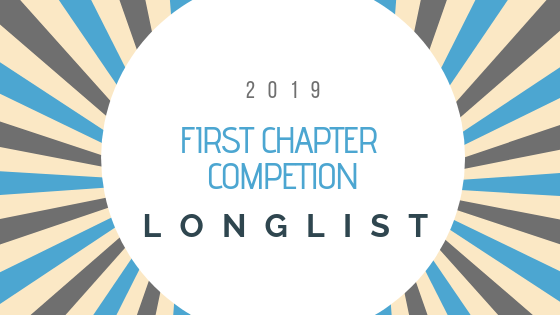 Louise and I are excited to announce our longlisted chapters for the 2019 competition. We have read 311 chapters over the past couple of months and 40 of those have been longlisted. We will now re-read these to choose the shortlist of 10 that will go to the final judge, literary agent Sarah Hornsey (nee Manning) at The Bent Agency, to read. Thanks to all of the writers who took part and we really enjoyed reading your entries. Well done to the authors of the longlisted novels below. readings are still anonymous at this stage so please don’t let us know what yours is called if it is shown here. Good luck for the next round! We will make the shortlist announcement by the end of this month and the winners will be revealed in May. Details of the 2020 competition will be online later in the year.